Vevcani is a small village community hidden high up on the slopes of Jablanica mountain. The village itselfs is an open air museum, with its traditional architecture and long history. 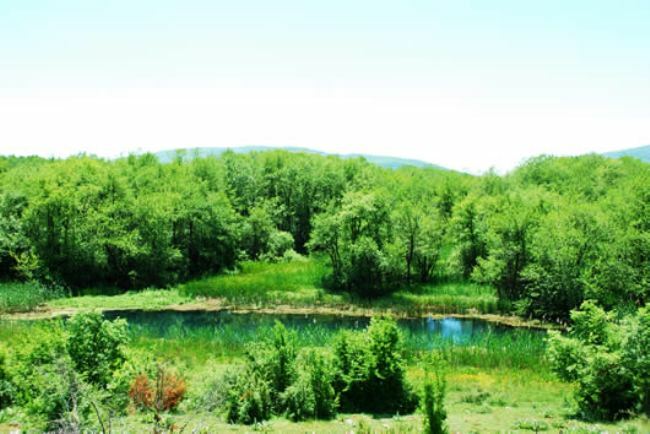 The municipality of Centar Zupa is located in the mountainous area rising above the Black Drim River and the artificial lake of Debar. The municipality of Debar is located in the southwestern part of the Debar area surrounded by the mountains Deshat, Stogovo and Jablanica. The area is known for its numerous hot springs rich in sulfur. The Municipality of Makedonski Brod is a forest haven in our region, represented by mountainous terrain overgrown with dense oak, beech and pine forests, and abundance of fresh water. The Municipalities of Plasnica and Vranestica are the smallest two municipalities in our region. They are located in the Southern region of Kicevo valley at the foot of Mount Baba along the River Treska.